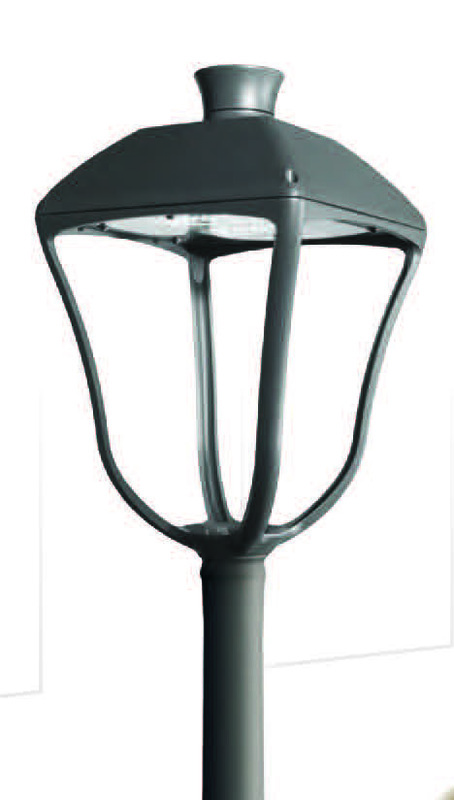 The Ravinia Business District Streetscape Improvement Project met a major milestone on Thursday, February 7, 2019 when the City opened the bid to install new lighting on the Roger Williams corridor. The work consists of demolition of existing lighting along Roger Williams Avenue and installation of new vehicular and pedestrian lighting. The project extents include Roger Williams from Green Bay Road to Judson Avenue and the side streets and alleys immediately north and south. The City will receive bids until February 21, 2019. 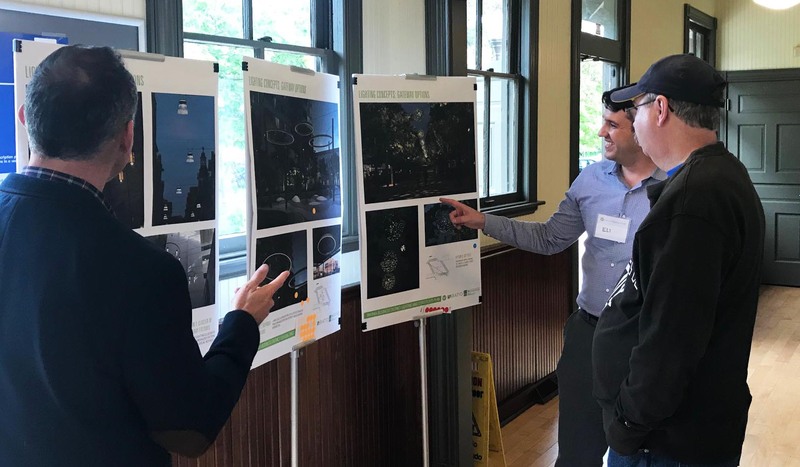 Based on the input provided by residents, stakeholders, the Ravinia Neighbors Association, and members of the Ravinia Business District Association, pedestrian and roadway lights were chosen. The proposed designs will illuminate Roger Williams Avenue, providing consistent, "dark-skies"-approved fixtures to help both pedestrians and drivers navigate the business district. A cross-section of the proposed lights can be found here. The project team is busy fine-tuning the the lighting documents so that fixtures can be installed in Spring 2019. The final product of the Ravinia Business District Streetscape Improvement Project will be the result of community engagement and participation. The project has included a robust public input process that, to date, has included focus group interviews, a public workshop, events at the Ravinia Farmers Market and Food Truck Thursday, a neighborhood meeting, and close coordination with the Ravinia Business District Association. The City hosted a Community Open House at the historic Ravinia Metra Station on September 6. The project team presented the proposed plans, including the proposed new street lights, for the Ravinia Business District Streetscape Improvement Project. The project team presented an update of the project at the Committee of the Whole on June 25, 2018. Included in the presentation were outcomes from the public engagement process. Click here to see additional information and view the presentation. The City hosted a Public Workshop on June 6, 2018, as well as solicited feedback from the community at the Ravinia Farmers Market and Food Truck Thursday on June 13 and 14, respectively. Participants at these events voted on their preferred design concepts for streetscape elements that included lighting, paving, benches, trash cans, bike racks, and plantings. The Ravinia Streetscape Improvement Project furthers the concepts presented in the 2012 Streetscape Design & Identity Plan and findings from the Strand Associates’ 2012 Utility Adequacy Study, and includes the next phase of design work that will identify specific installation locations and provide detailed cost estimates for a final streetscape plan for the District. In addition, the project includes the installation of new lighting within the Ravinia Business District within the next year. The goals of the project are to upgrade the Roger Williams Avenue corridor to leverage additional private investment in the district and elevate the Ravinia Business District into a welcoming, vibrant, and modern mixed-use neighborhood.